Sugar Mill West Apartments is not only a sleek and immaculate member of the 1st Lake community, but is also lending their altruistic powers this week for The Blood Center. Sugar Mill West will host a blood drive from 11 a.m. to 3 p.m. on Friday, June 8 to increase the The Blood Center’s supply which serves hospitals throughout South Louisiana and parts of the Mississippi Gulf Coast. The Sugar Mill West apartments have a modern design located on a beautifully landscaped plot on the banks of Lake Pontchartrain in Kenner, Louisiana. This 1st Lake property features studio, one and two bedroom spaces with wood tone flooring, washer and dryers, large closets and sun rooms as part of their accommodating facilities. A lighted pool and swimming court, fountains, bridges and an electronic access gate are among the exciting luxury amenities that make Sugar Mill West feel like a residential resort. The blood drive is an excellent opportunity to get acquainted with the lovely grounds and interior of Sugar Mill West, and to assist in their mission to aid The Blood Center which will bring important healthcare to Gulf Coast patients. Renovated apartments are now available. 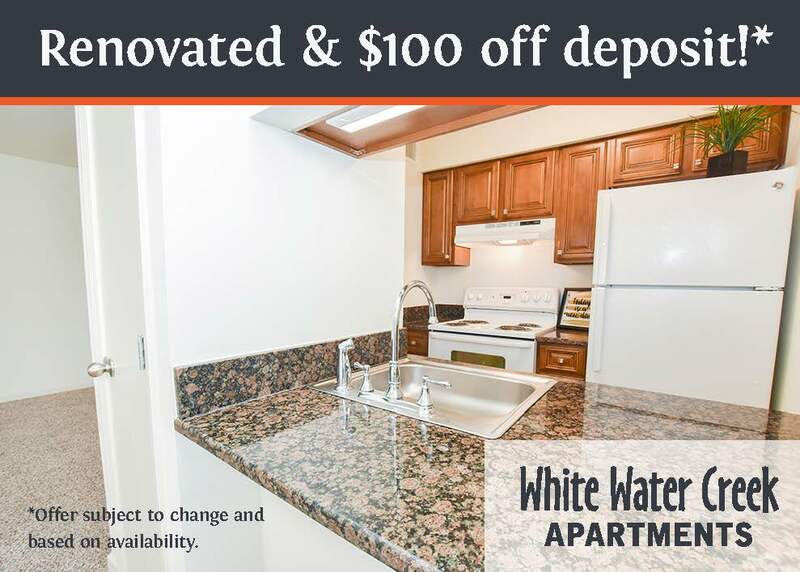 Call today for apartment specials: 504-469-0566.